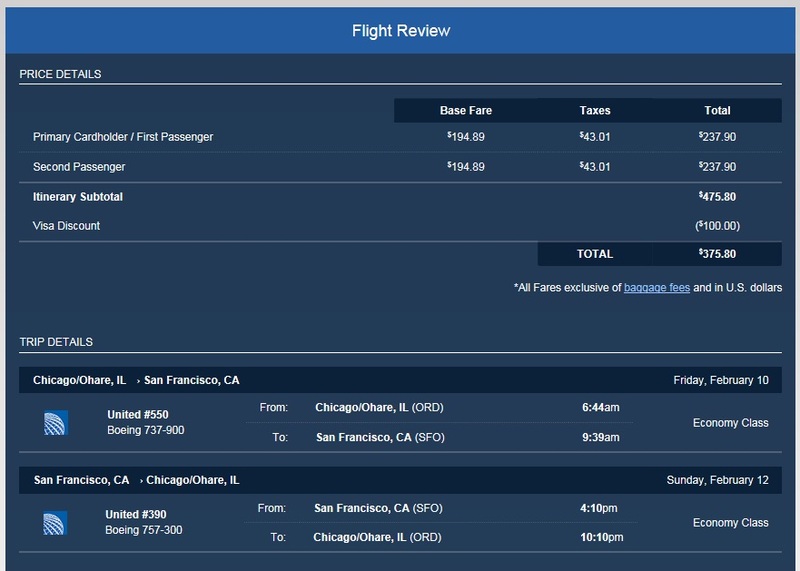 Not bad for two round trip tickets for $379.80, only $94.95. Unfortunately my buddy flaked out on me so this was not a good option as you need 2 tickets for the discount. 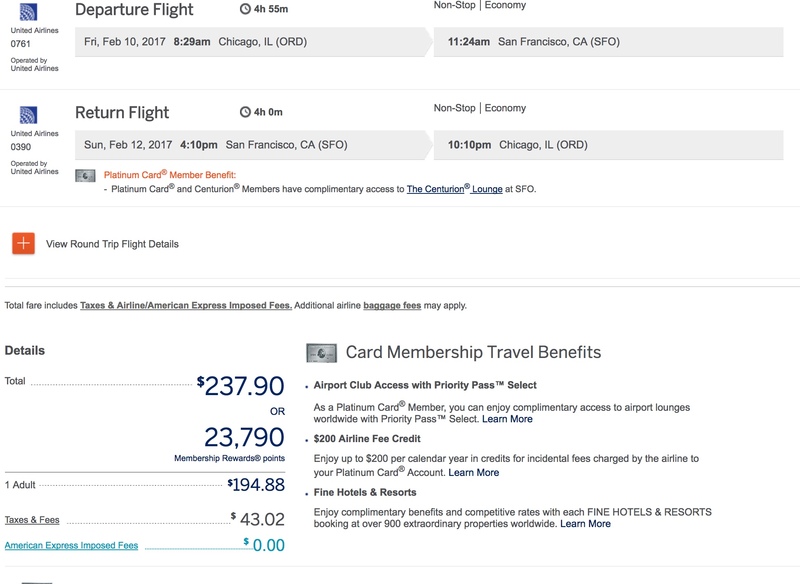 My thoughts then turned to using AmEx points with the travel portal, but this was not the best deal at 23,790 MR points with a 11,895 MR point rebate using the AmEx Biz Plat. Not bad for 20k Avios and $11.20 for essentially the cost of 16,666 MR points when the 300 Avios for 250 MR was on in 2016. However, booking directly with AmEx travel would give me more flexibility and I would only need to spend 11,895 MR points. I am kind of regretting transferring 100,000 MR points for 120,000 Avios at this point. I would not have done it if I knew that they would be doing this 50% rebate with the Biz Plat. The flight times were no good in this situation with Avios. 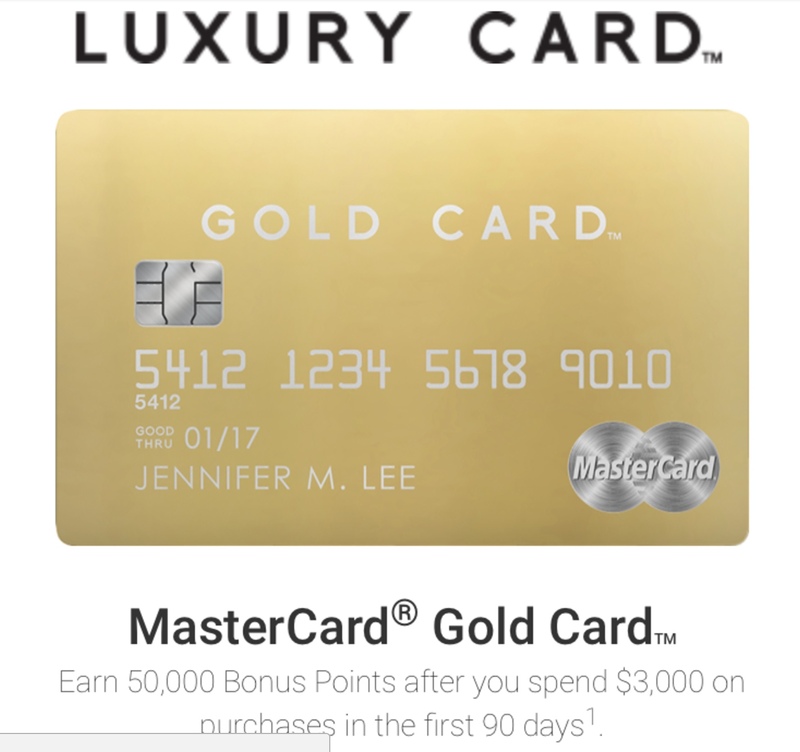 Ultimately, I found the best deal is using my $200 annual fee credit on my Barclay Gold Luxury card. Apparently they started up the 50,000 point offer for new card holders (targeted, not public). There is a lot of heated debate right now on reddit regarding it. Mostly questions on if they will include SCRA waivers for new card members that had other products waived before the hammer came down. Military that had the Arrival+ or the US Airways card that turned into the AAdvantage Aviator got the fee waived, but now some are applying for the Gold in hopes of getting that new $995 Gold card waived too. Best of luck to you guys! 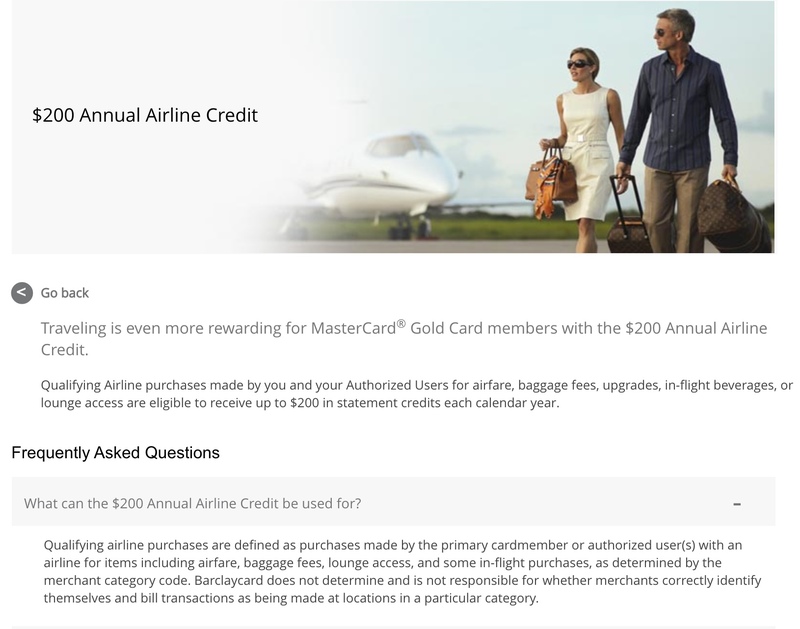 The targeted deal with the 50,000 points worth $1,000 credit means covering all of the $995 fee. You end up with a cool $205 to use the card for a year! Just hope you get that mailer in your mailbox! 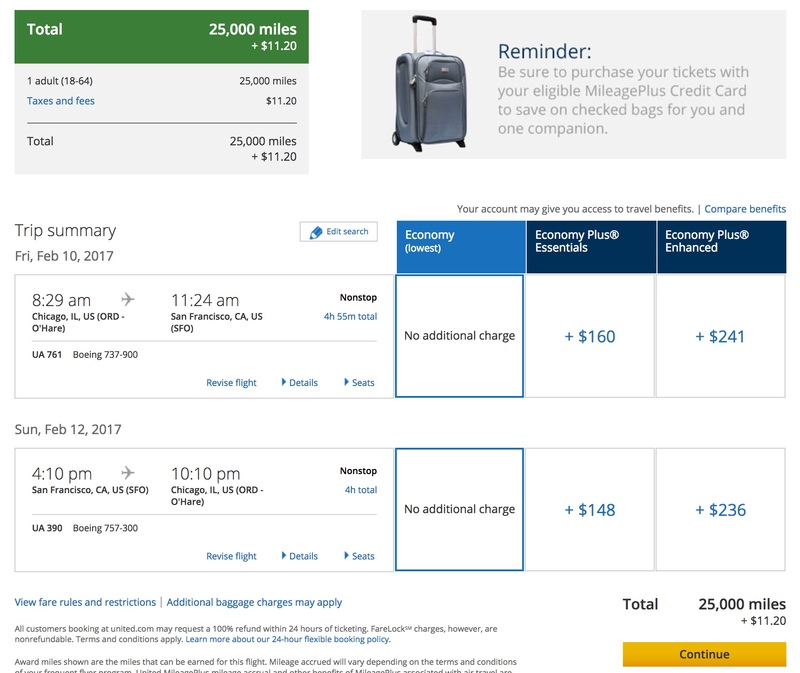 I went ahead and booked the ticket direct at united.com for $237.90 with my MasterCard Gold LuxuryCard for the $200 credit. Making my flight $37.90 or $18.95 a segment. This flight is a revenue flight and will count towards PQS, PQD, and PQM towards status! 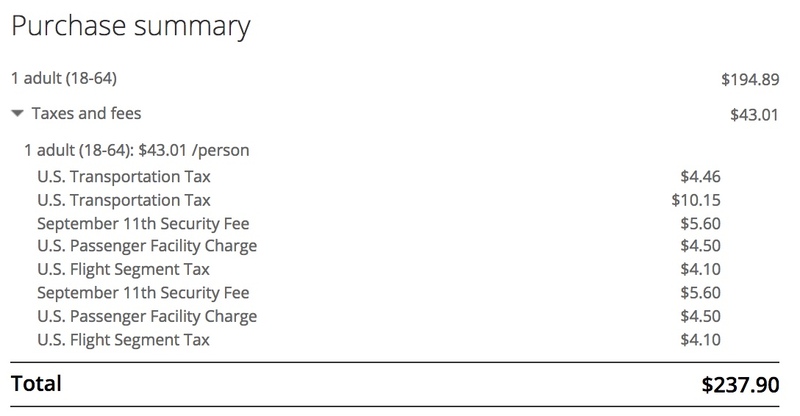 As far as United is concerned I paid my full $237.90 to them. If I had booked the flight using United Miles I would have paid 25,000 United Miles and $11.20 and not earned a single mile, segment or dollar towards status. The 25k miles are worth less than a cent at this point, might as well save them for a polaris biz class seat. Don’t feel compelled to spend your miles or points just yet. Use up your credits early in the year as these do not transfer over after December 31, 2017! You can always bank the miles for a bigger trip next year. This entry was posted in Burn (spend), Uncategorized. Thanks for all the great info you put up here. I actually read your blog post about the gold card and got in on 26Nov before they shut down SCRA on the 28th. Seeing that there are people with SCRA previously applied getting AF waived for new cards, do you think my wife would get her AF waived if I identified her as my spouse to Barclaycard? She currently has no relationship with Barclaycard and isn’t an AU on my card. always worth a try! they might make her add you as an AU, which is $295, this is the trick that works for AmEx to get a spouse card waived. Good luck! Just wanted to report back that I called the SCRA department before my wife applied for the card and they said that servicemember or spouse cards must be open prior to entering service or they won’t be considered for the benefits. sorry to hear about that! Thanks for letting me know.